Be still my beating heart, have you ever seen a more stunning display of wooden blocks? 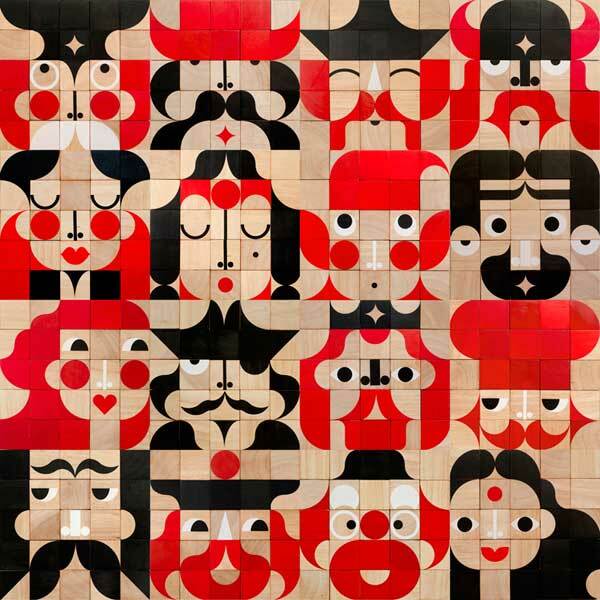 These spectacular FaceMaker blocks from Miller Goodman combine block and puzzle play beautifully as children explore their imagination and flex their creativity muscle to discover and form thousands of faces. 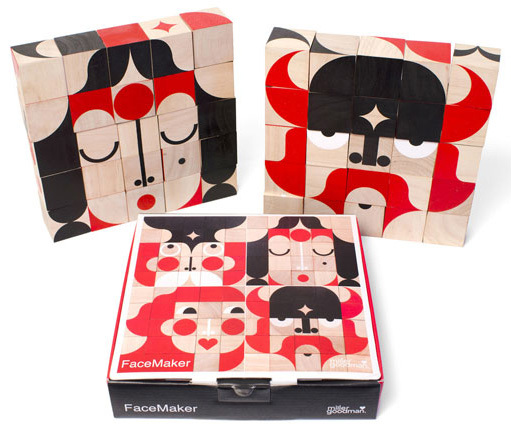 Each FaceMaker set consists of twenty-five blocks, made from sustainable rubberwood and hand painted. Each block is painted with a dedicated graphic, perfect for illustrating eyes, nose and mouths. Children can easily make real characters, imaginary characters and all the strange ones in between! FaceMaker blocks can be used in conjunction with Miller Goodman ShapeMaker and PlayShapes for some serious block puzzle play. With each block measuring only four centimeters, FaceMaker blocks are recommended for children aged four years and over. I’ll be most certainly adding these to my Christmas wishlist for my six-year-old – they’ll make for fantastic inside fun when it’s too hot to play outside. Miller Goodman FaceMaker blocks are packaged in a sturdy box, complete with ideas leaflet and are priced $69.95 from Flying Penguin.